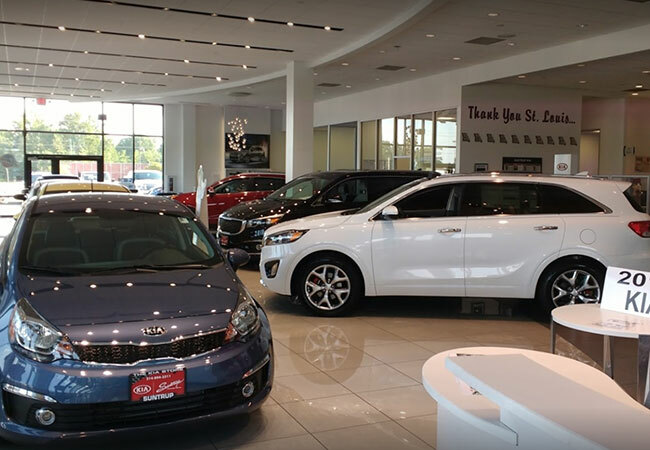 When you are shopping for a new car, getting a Kia could be a great option. Kia vehicles are very well known for being very reliable, stylish, and having plenty of great features. When you own a Kia, you can expect that it will work well for a long time. However, there are certain services that you will need to have done. One important service that you will need to have done is the Kia 3,750-mile service. The Kia 3,750-mile service is an important part of routine maintenance for your Kia. Similar to other vehicles, you will need to have your vehicle serviced regularly. Many important parts of Kia’s maintenance plan happen in 3,750-mile intervals. This includes getting an oil change every 3,750 miles, having a minor service program done every 7,500 miles, and doing a full brake inspection and service every 15,000 miles. If you are due for your Kia 3,750-mile service, it is important that you have it done as soon as possible. The main reason to do your Kia 3,750-mile service is that it will keep your Kia in great condition. While a Kia can last you for a long time, it does require you to be committed to the minimum maintenance schedule. 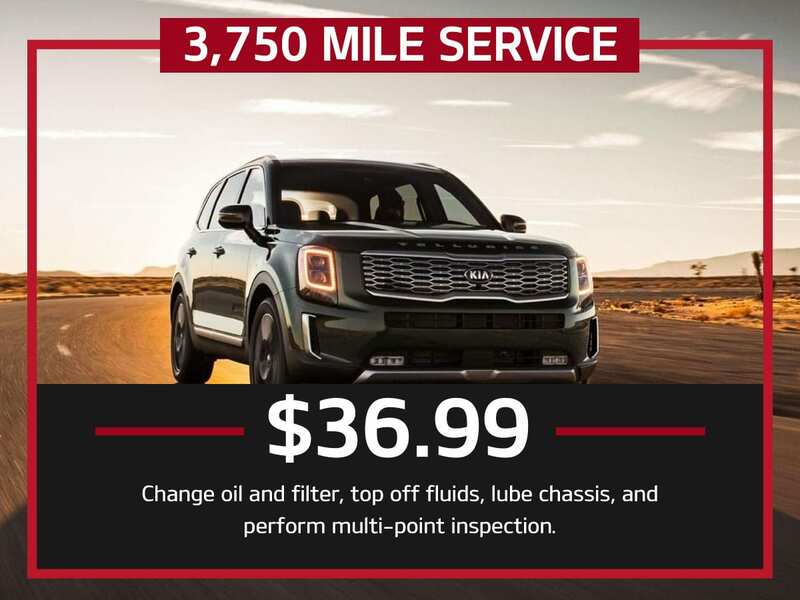 When you have the Kia 3,750-mile service on time on a regular basis, you can ensure that your engine, brakes, and tires will remain in good condition. 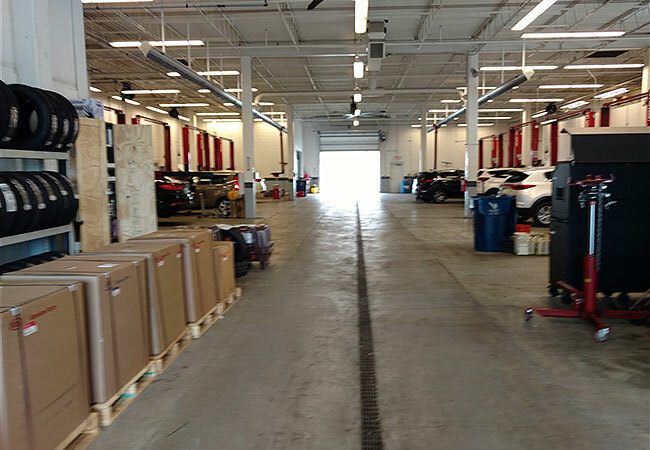 Having your Kia 3,750-mile service done on time is very important. If you do not have it done on time, you will start to fall behind on the maintenance schedule. Over time, this will put unnecessary stress on the mechanicals of your vehicle. This can then lead to more significant repairs or replacement in the future. Why Should I Have it Done at This Dealership? 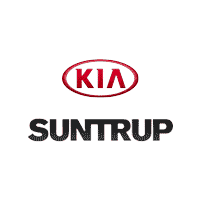 When you need to have a Kia 3,750-mile service done, you should come to Suntrup Kia South. This dealership serves customers all over St. Louis, MO including those in Kirkwood, MO and Webster Grove, MO. 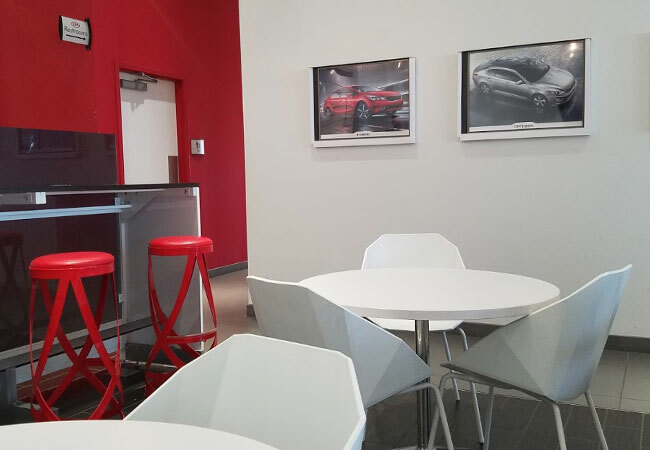 One of the main benefits of coming to Suntrup Kia South is that the dealership is family owned and operated and customer satisfaction is their top priority. 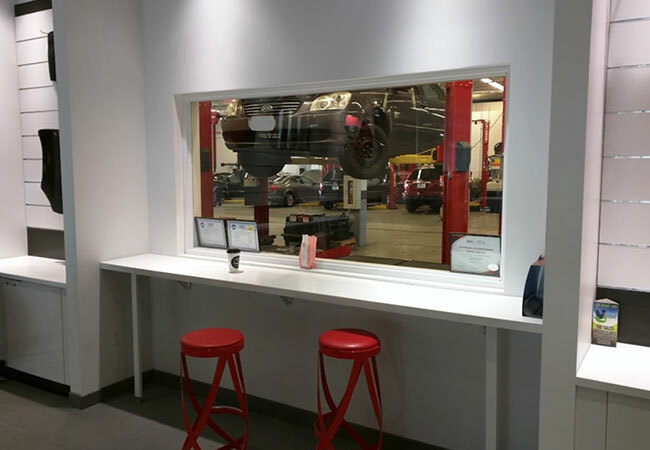 When you come to the dealership, you will be assured that your vehicle will be fully inspected and serviced by trained technicians. While you are waiting, you will also be able to enjoy a comfortable waiting room that includes complimentary snacks and coffee.